Gorgeous home close to everything ! 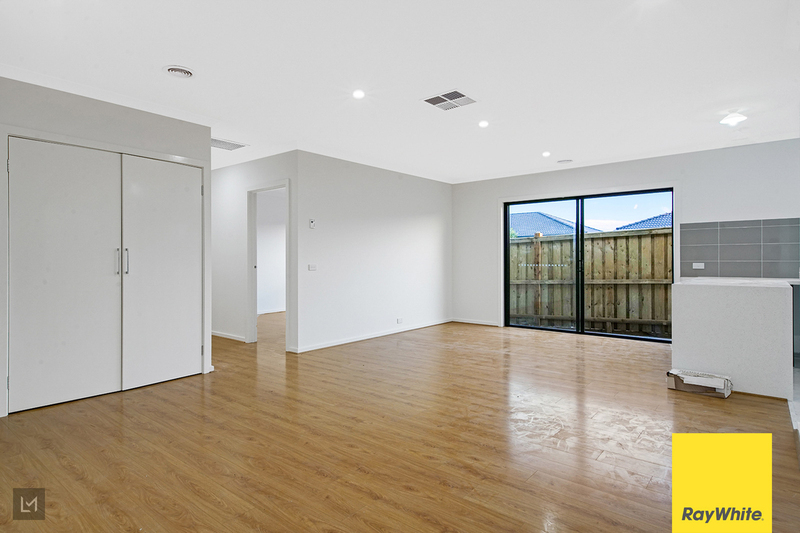 17 Bendigo Tarneit in the prestigious Habitat Estate, is a modern contemporary and brand new construction. 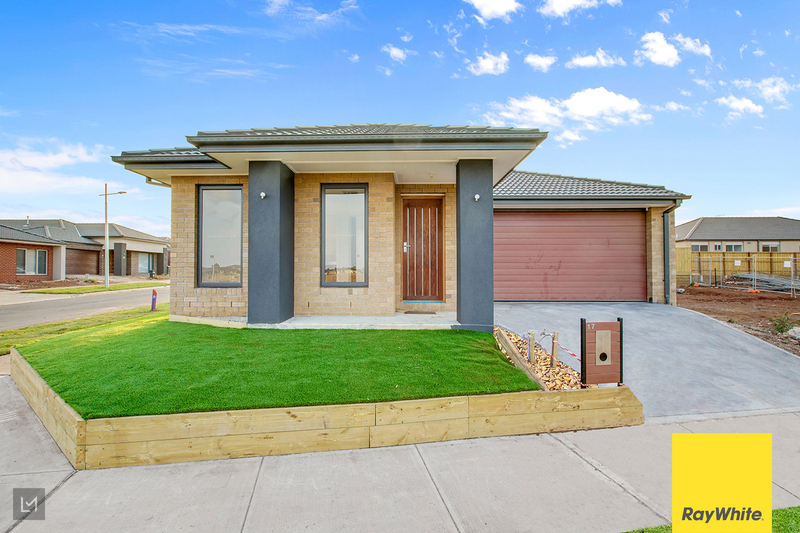 This brand new home is best positioned in the popular Habitat Estate offering most stunning feature, the magnificent Davis Creek waterway, offers residents the perfect way to connect with nature and engage in an active lifestyle. This Estate is ideal for young families looking to fulfill their new dream homes or for investor alike looking to build their investment portfolio. 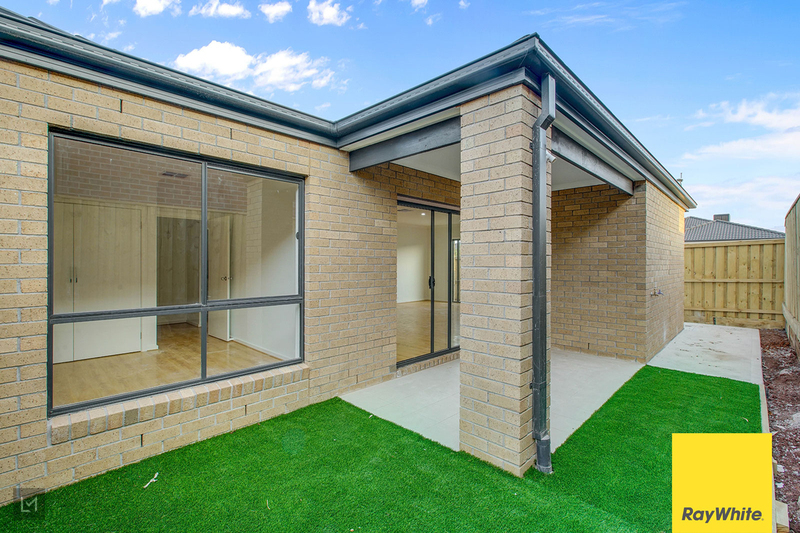 This brand new house comes equipped with luxury turn-key inclusions such as professionally styled interior colour themes, stone bench tops, floorboards, tiles, high ceilings and fencing. 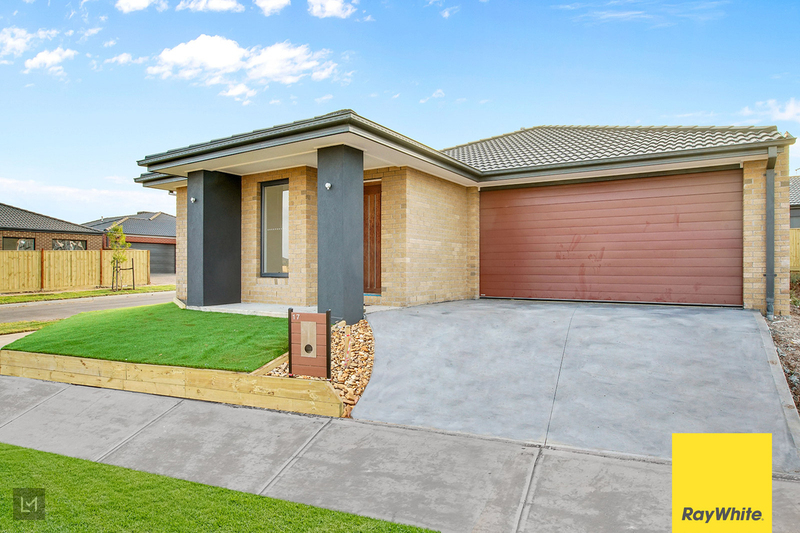 This well designed house offers 4 bedrooms, two bathrooms including a master ensuite and a walk in robe, a study room, tiled alfresco, plus a double garage without blowing your budget. 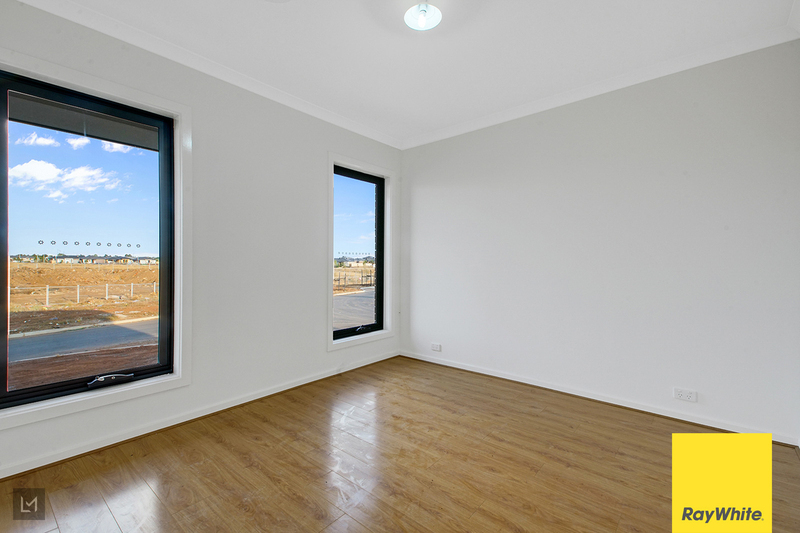 -	High Ceilings, Downlights & Window Blinds all across. 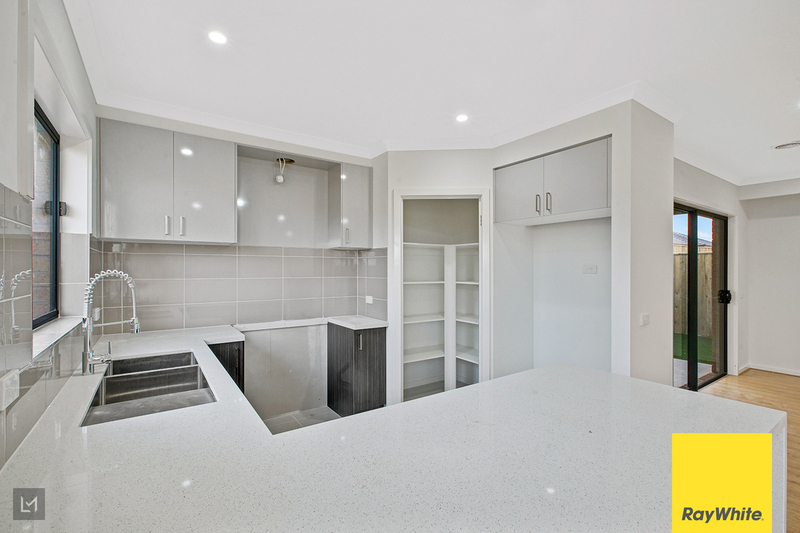 -	Walk in Pantry, 40 mm waterfall stone benchtop, 900 mm gas cook top & dishwasher and oven. 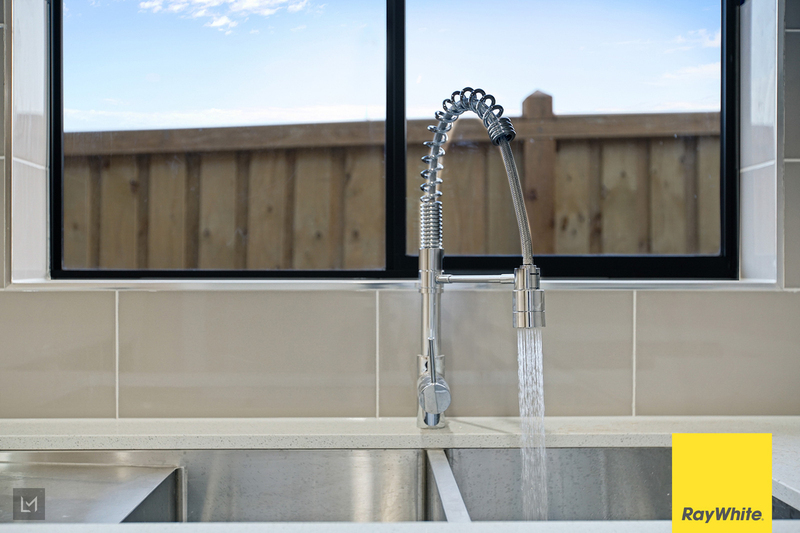 -	Under mount sink in the kitchen & flick mixer tap with pull out spray. 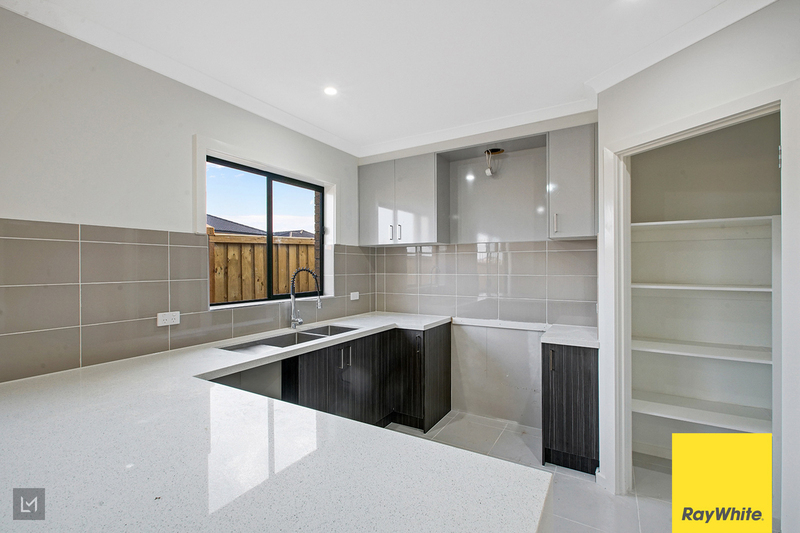 -	Tiled splashback wall to wall & overhead cupboard space above fridge. 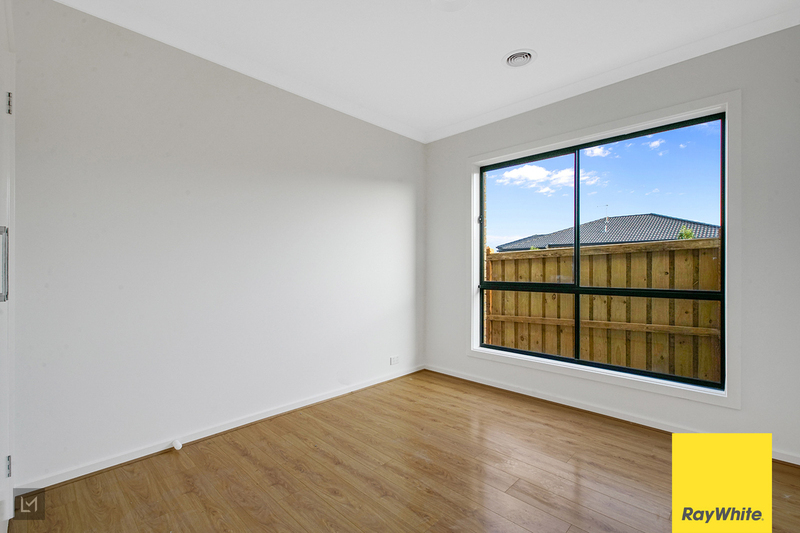 -	Laminate timber flooring in all bedrooms and living areas. 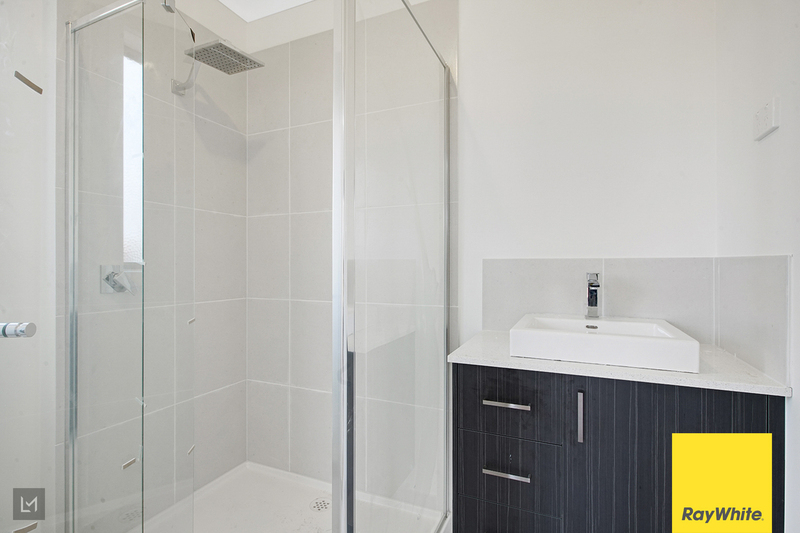 -	Fully tiled up shower screen & 20 mm stone bench top vanities. 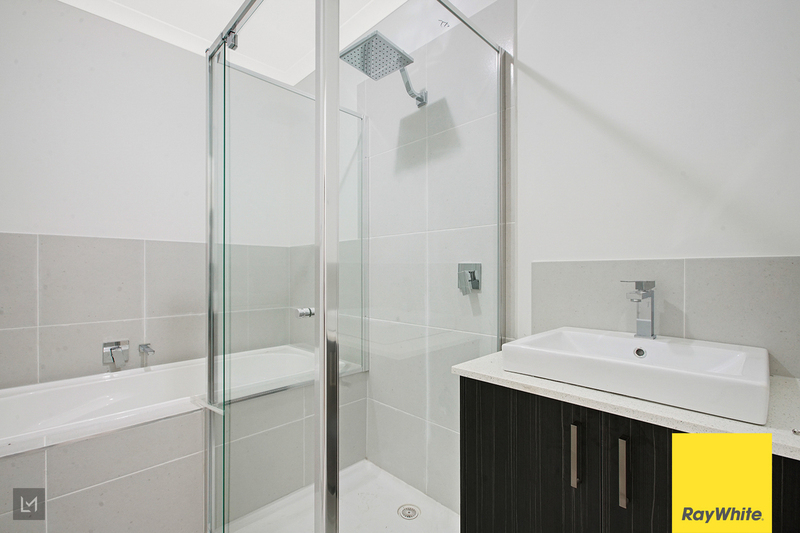 -	Ducted Heating & Cooling - Making you feel comfortable all around the year. 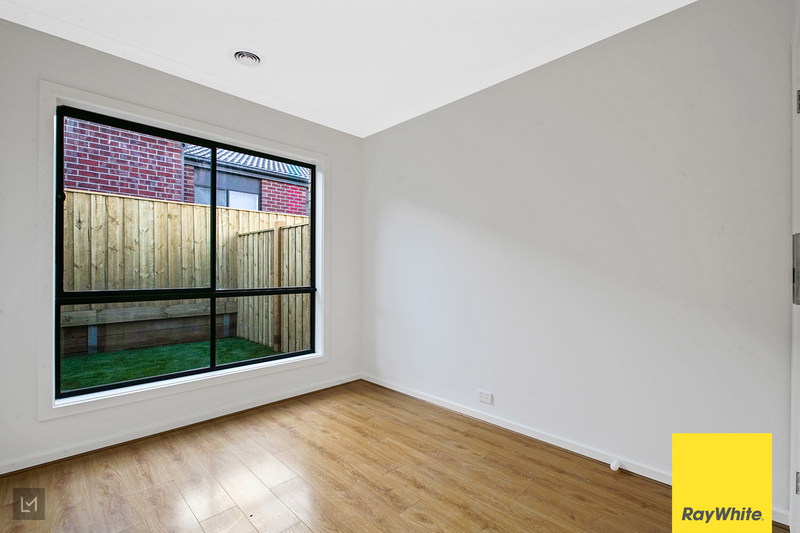 -	Fully landscaped low maintenance front and backyard & much more. 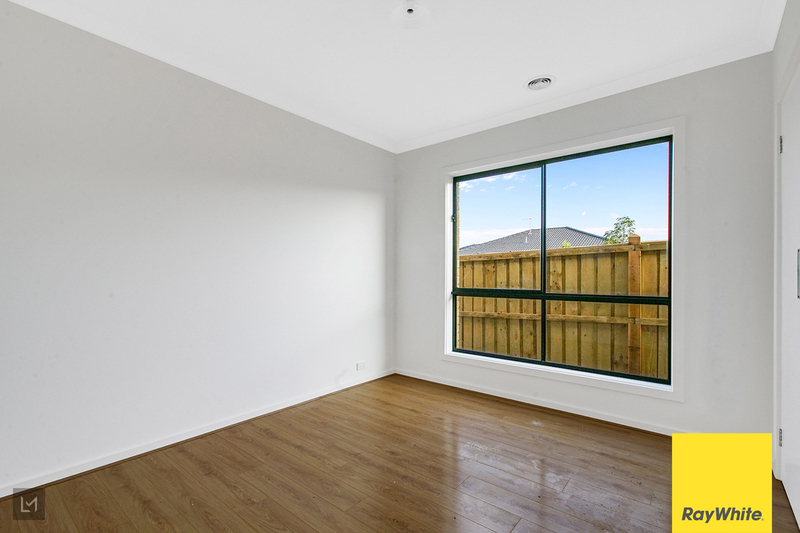 - Blinds for all windows and doors. - Feature lights in the front porch. - Concereting done around the house. 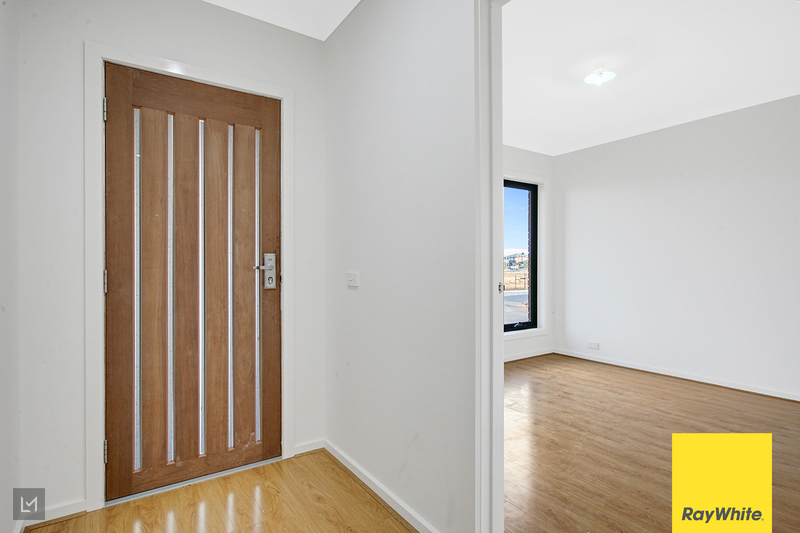 Ray White Tarneit welcomes you and looks forward to meet you at the open homes. 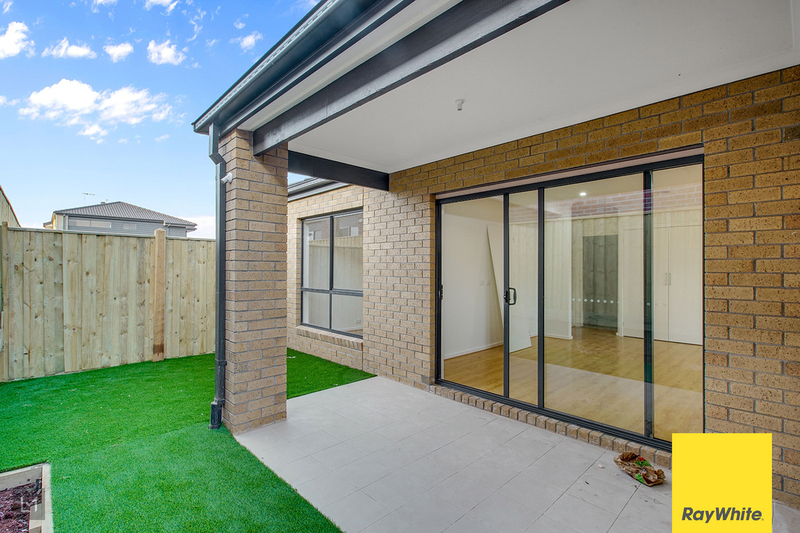 Contact Gary on 0410 947 568 or Rajesh on 0433 240 392 for further details and to register your interest.